After almost 40 years apart, travelling in different musical directions and varied life paths, Cymande came back together last year in answer to the calls for more. The Core Members comprising most of the original musicians, Patrick Patterson, Steve Scipio, Mike "Bammi" Rose, Pablo Gonsales, Sam Kelly and Derrick Gibbs, the original producer, John Schroeder and engineer, Alan Florence, have reunited and been joined by Adrian Reid, Trevor White and Ray Carless to bring us the essence of Cymande, armed with their individual and shared musical growth and appreciation. 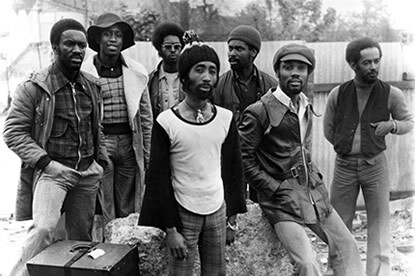 This nine piece soul/rasta band had three albums to their credit, two American tours one with Al Green and the other on their own. They were and still are the first British black soul band to break the American charts and they still have a sizeable following with a fourth album just released. 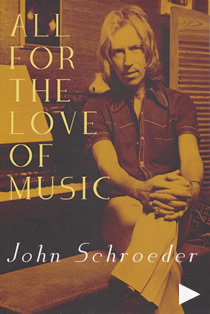 The ground breaking recordings have gone on to influence Hip Hop artists and deejays alike since the tracks were first laid down over thirty years ago. The varied rhythm patterns were amazingly infectious with bass, drums and percussion being so tight and Patrick's slightly jazzy guitar licks and solos being executed with so much emotional feeling. Even the always slightly out of tune front line added atmosphere and identity to the whole thing. 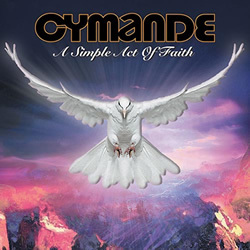 Cymande's legacy stands strong, with a large cult following both in the U.K. and the U.S.A.. 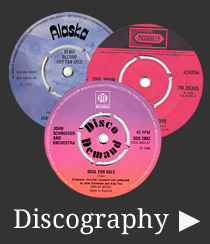 They are one of the most sampled black British bands of all time. The music of Cymande heavily influenced the Rare Groove/Deep House scene of the 1980's and sampling by Hip Hop, House and R&B music artists including De La Soul, Wi-Tang Clan, The Fugees, MC Solaar to name only a few, continues today. "Anyone dipping their toes into the world of deep funk could not do any wrong by picking up these three albums"